This Data Package was created at the Open Food Hackdays 2018 in Basel. The metadata here is provided as "best effort", without any guarantee of correctness. Visit our Datahub.io preview and see how this was prepared. 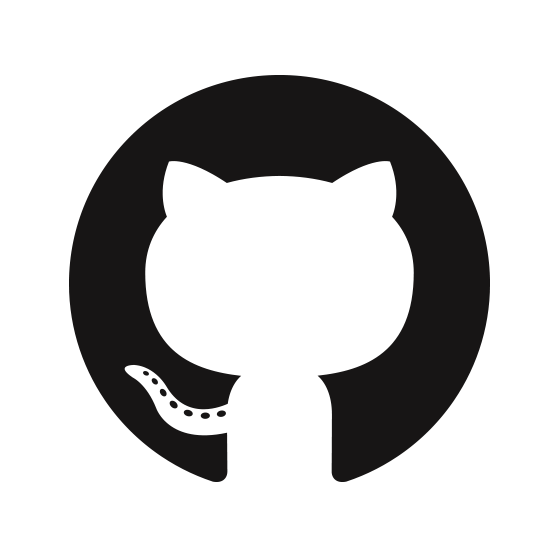 To contribute, please visit the GitHub repository. These topics can also be found in the Indicators portal and in the Basel Atlas, and from there downloaded/exported as CSV. The Data Package schema was inferred using the Python library CLI.